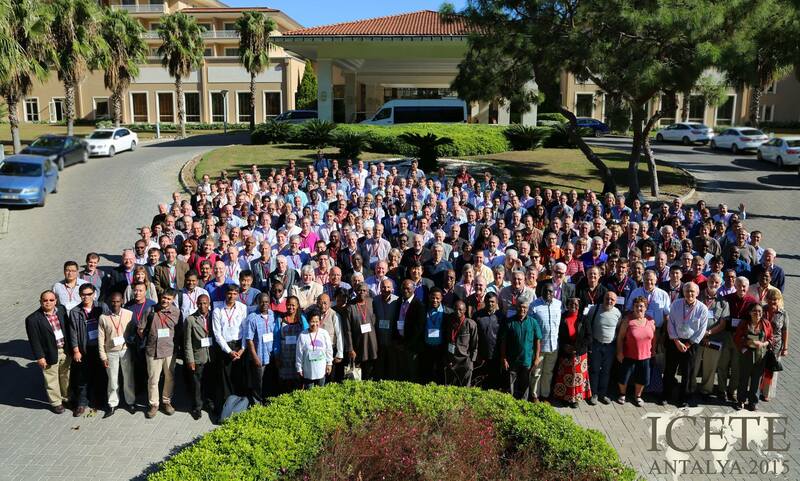 The International Council for Evangelical Theological Education (ICETE) is a global community, sponsored by eight continental/regional networks of theological schools, to encourage international contact and collaboration for excellence and renewal in evangelical theological education worldwide. ICETE represents the point of cooperative intersection among a formal constituency that cover all parts of the world, with a combined constituency of more than 872 evangelical theological schools in 113 countries. This entails globally at any given time a combined student population in excess of one hundred thousand persons. ICETE was founded in 1980, and operates under the auspices of the World Evangelical Alliance (WEA). For further information and a list of all schools within the ICETE network visit the ICETE website: www.icete-edu.org. Download here the most recent ICETE News. ICETE is a Global Partner within the World Evangelical Alliance (WEA). The doctrinal basis of ICETE is the WEA statement of faith. ICETE’s governing Board consists of a representative from each member body. ICETE’s Director administers the activities of ICETE under the oversight of the Board’s executive committee. Full membership in ICETE is limited to networks of evangelical theological schools that are trans-denominational and multi-national in constituency and services. Other bodies that share in ICETE’s commitment for the enhancement and renewal of evangelical theological education may participate in the ICETE family under an associate or similar status. Individual schools and programmes normally relate to ICETE and its services through associations and agencies in their own regions of the world, rather than directly.